Hello and welcome to this week’s instalment of Forgotten Film Friday. 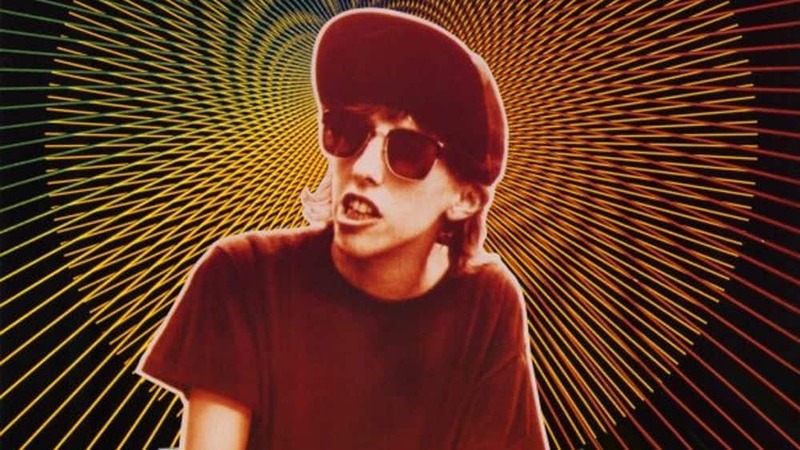 Dubbed the voice of Generation X, Richard Linklater’s 1991 film, Slacker, put him on the map. Helping to propelling independent filmmaking in the nineties, Linklater’s film marked the birth of Austin, Texas’s filmmaking culture and inspired Kevin Smith to make Clerks. Set in the sleepy campus town of Austin, Texas, Slacker structures itself around a series of encounters. The camera travels leisurely, tracking its characters, who feel less like Hollywood constructs and more like genuine people, around town. It moves between encounters as characters brush past one another, all the while eavesdropping on their conversations and interactions. This is a world populated by the wonderful and the strange, bar top philosophers, drifters, wackos, and conspiracy theorists, who talk, sometimes at length, about anything and everything. The result is an honest depiction of a community of 20 something year olds at odds with the world around them. As one character speaks “withdrawing in disgust is not the same as apathy.” Linklater’s characters are not lazy layabouts, but more people who reject the current state of affairs and are happy in their pursuit of their own personal interests, however irrelevant they may seem. The nature of the conversation and fluidity of movement makes it difficult to believe that Slacker was scripted, but it was and painstakingly so. It’s a perfect marriage of style and content and harps back to the days of French New Wave cinema, which too deviated from standard production practices and content, blazing its own trail, speaking to and for a new generation. There is no dialogue to serve a plot, because there is no plot. Instead Linklater creates a feeling and provides an insight into a particular subculture specific to a time and place. Through the use of long tracking shots we are accorded a fleeting glimpse and a little time, not necessarily to understand, but to appreciate and feel with the people Linklater directs his camera towards. It’s personal and strangely warm. What Slacker lacks in plot, it more than makes up for in charm.